*Note: This is our best guess of when we expect to harvest this year's crop. For updates, follow our Facebook page. Join us for our 2016 Grape Harvest at Old Folsom Vineyard this Labor Day weekend! 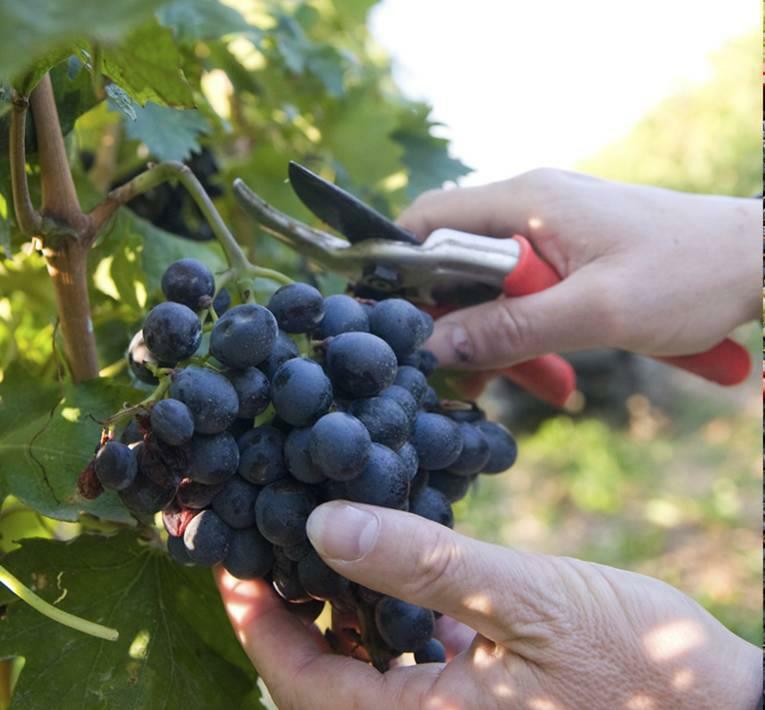 It’s the most fun work of the year when we pick grapes the old fashioned way – with your helping hands. We’ll start at 9:00 am on Saturday, Sept. 3, and go throughout the weekend until we’ve picked them all. Lunch will be provided, including beverages. If you have any extra 5-gallon buckets, you can bring one along to sit on. Also remember sun screen, hat, sun glasses, and appropriate footwear (flip-flops are not recommended). The harvest will be small this year and may only last one day, depending on how much help we have. Many hands make light work! All willing workers are welcome! For the most up-to-date information, RSVP to our Facebook Event.